NetEnt, leading provider of digital casino solutions, today announces that it will develop and launch its first real-money Virtual Reality slot game to the online casino market. Gonzo’s Quest, one of the company’s most popular titles, will pilot this new game venture. 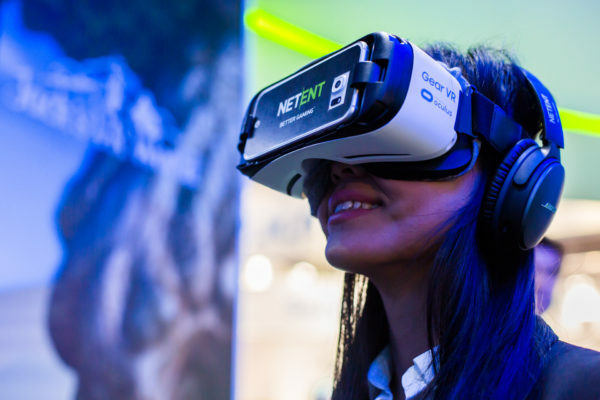 NetEnt continues to drive the digital casino market by committing to develop and launch its first online casino game for the rapidly emerging Virtual Reality (VR) market. The use of VR is a growing trend among consumers and research shows that online players are starting to look for alternative, more immersive gaming experiences. NetEnt eagerly tracks technology advancements and believes that WebVR technology will be mature enough to offer basic support for VR game-play 2017/2018. NetEnt’s ambition is to respond to that by adding Gonzo’s Quest VR game to its current multi-channel offering and to distribute it through the existing NetEnt Casino Module to maximise reach and availability for its customers. NetEnt will be showcasing a first prototype of the game at Stand N3-242, at ICE Totally Gaming, held at ExCeL London, from 7-9 February 2017. This press release contains information that NetEnt AB (publ) is obliged to make public pursuant to the EU Market Abuse Regulation. The information was submitted for publication, through the agency of the contact person set out above, at 10:30 CET on February 7, 2017.